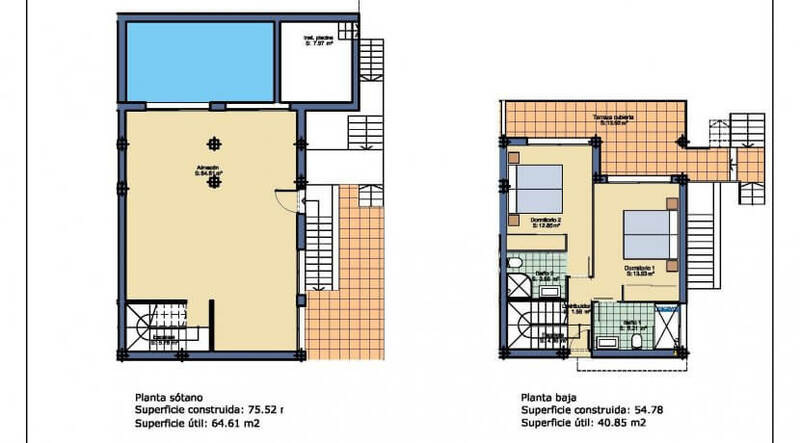 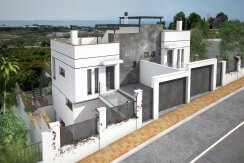 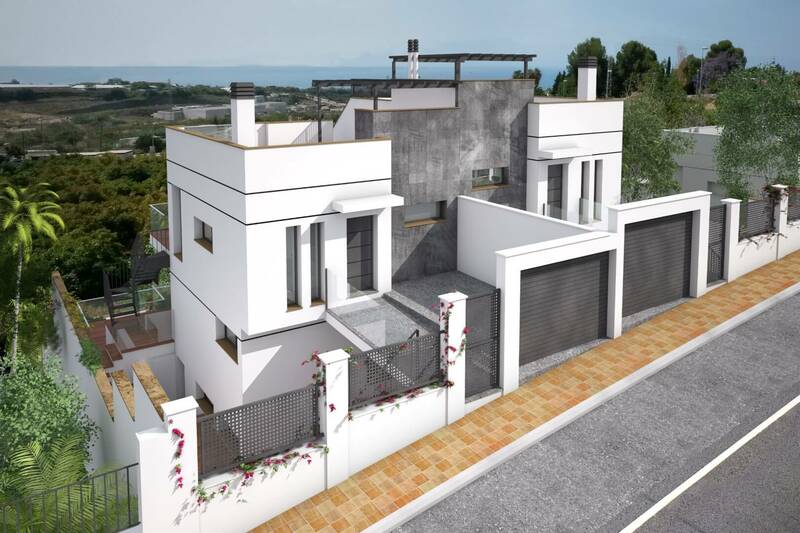 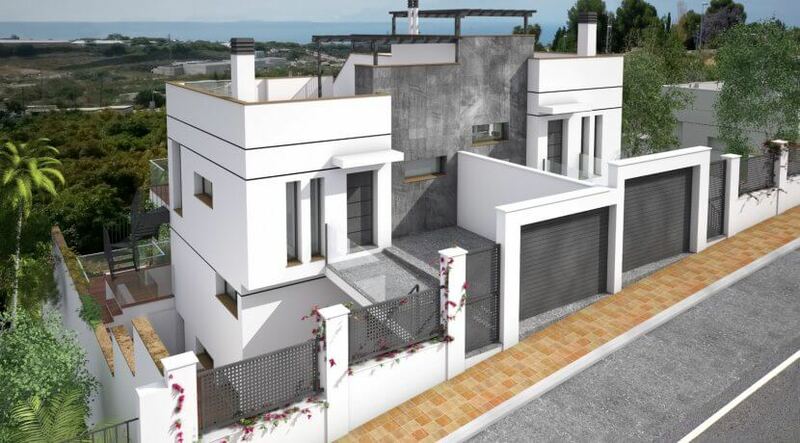 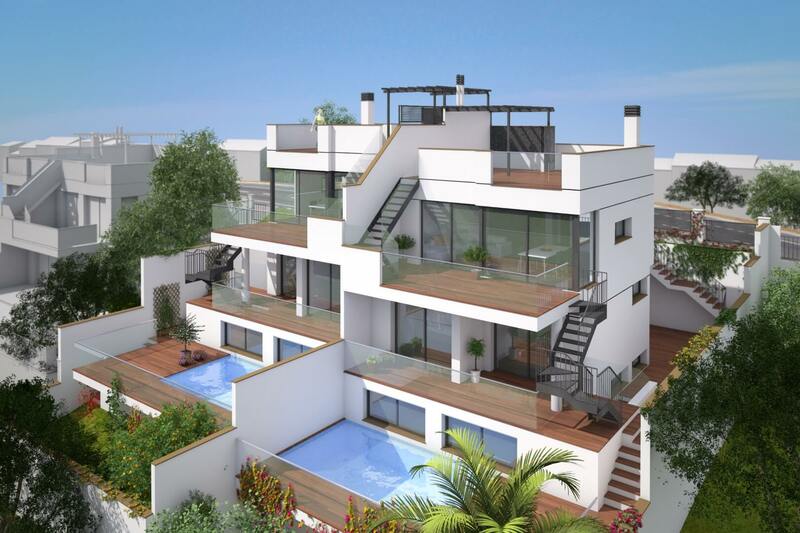 New built semi detached villas in a quiet and peaceful residential area of Nerja. 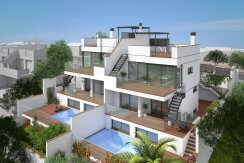 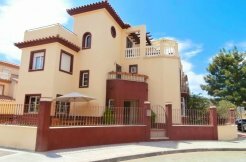 Modern design and with large terraces to enjoy the wonderful climate all year round. 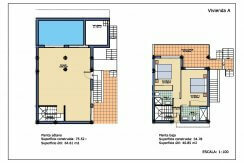 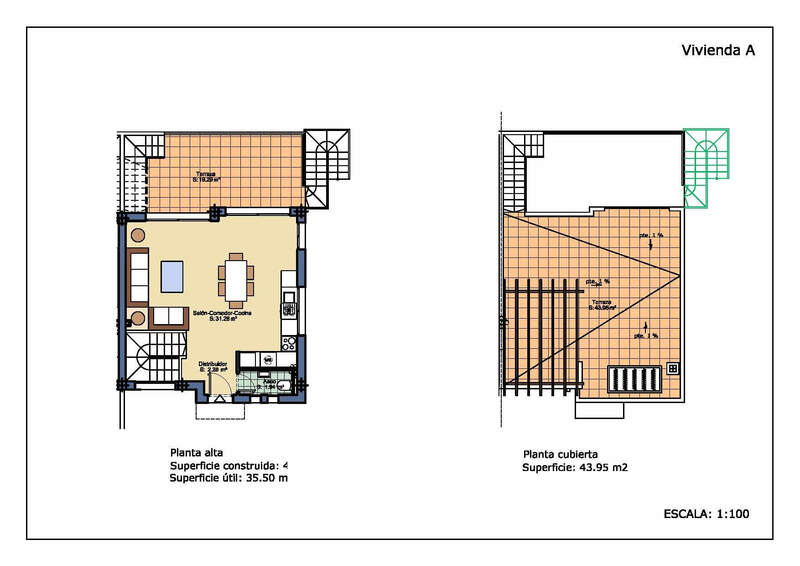 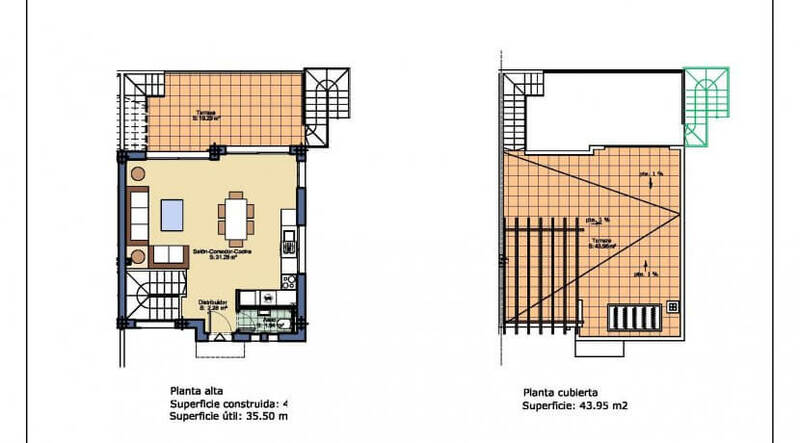 First floor comprises of a large open lounge with kitchen and WC. 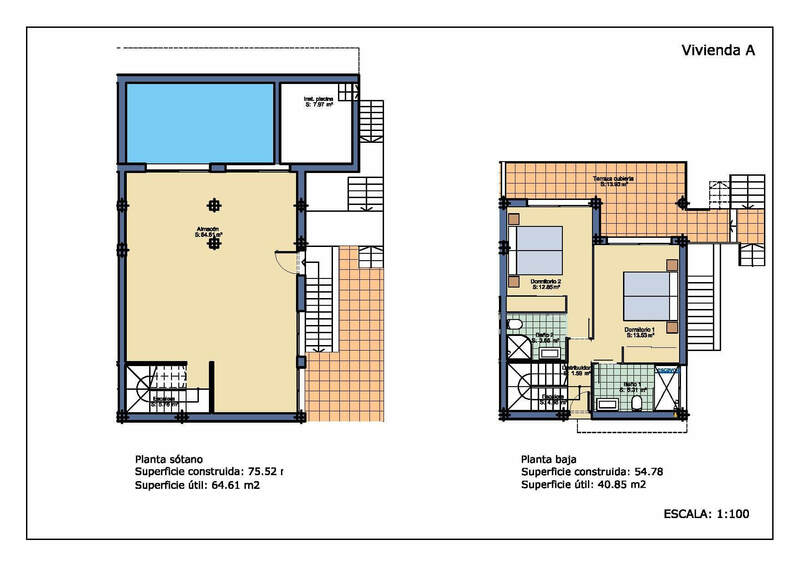 The ground floor consists of 2 bedrooms with ensuite bathrooms. 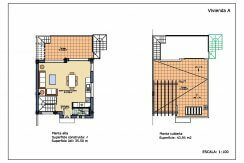 The very spacious basement is ready to convert into more bedrooms, home cinema or a games room. 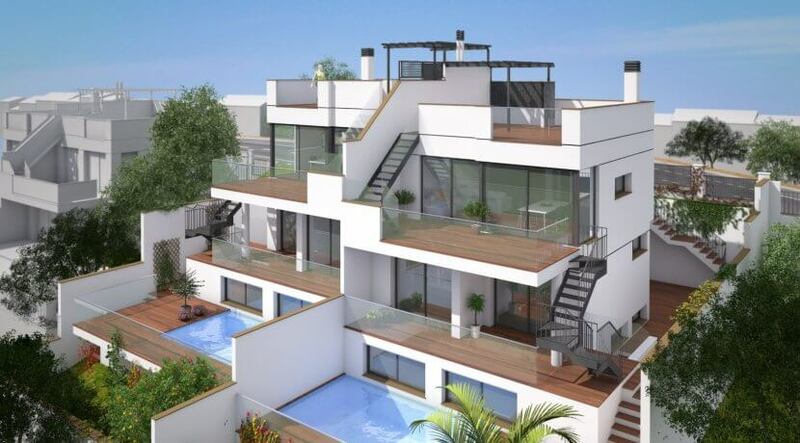 Private pool and off road parking space included.